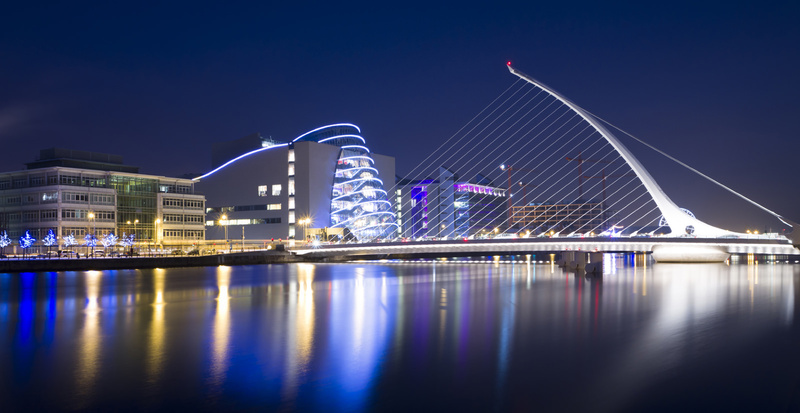 With approximately 30,000 new jobs created in the Dublin region over the past 12 months, the employment landscape in the capital is beginning to blossom once again. When searching for a job in Dublin your CV is the most critical marketing tool in your possession. Your CV brands you, makes you visible to potential employers and opens the doors of opportunity. If it works, you work; if it doesn’t work, you don’t work. Quite simply, it’s the most financially important document you will ever own. The recovery may be in situ, but employers are still inundated with applications to advertised vacancies and it's often the case a CV has just 10 seconds in which to make an impression. Are you confident your CV can make a positive impact in such a short space of time? If the answer to this question is not an emphatic YES and you are struggling to enhance your CV then perhaps a professionally written CV is your solution. If you are looking for a new career opportunity in Dublin, our professional CV writing services team are waiting to review your existing CV for FREE, to avail please send your CV to info@workingforyou.ie.